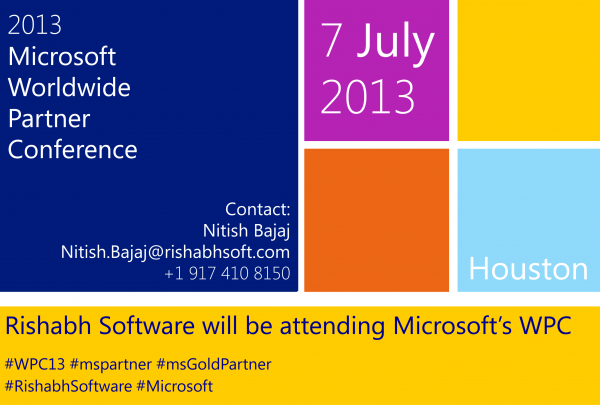 Microsoft’s annual partner conference, Worldwide Partner Conference 2013 or WPC13, starts this Sunday July 7th. This much-awaited 5-day conference aims at bringing together Microsoft’s partners from around the globe. With this year’s theme “ Accelerating Growth. Together”, the company foresees that now is the time where “together” we differentiate, influence and win with customers. Around 16,000+ attendees are expected to join this year’s conference where Microsoft will be discussing its roadmap for the coming year. This presents a great opportunity for businesses around the world to build alliances and collaborate to provide innovative products and services to end-clients. 1. Cloud: With popular products like Office and SharePoint going online through Office 365 and SharePoint Online, the cloud has become an attractive place to be, for a Microsoft Partner. Multiple areas of opportunity from building apps on Windows Azure to integrating SharePoint Online with other cloud apps will help Microsoft Partner System Integrators grab strong opportunities and take their clients to the cloud. 2. Big Data: Data-driven decision-making is in vogue. Not just your usual Excel-sheet data but terabytes of data crunched and analyzed to give you true insight and help drive sound decision-making. The Hadoop stack has become synonymous with Big Data; which is why Rishabh’s team is looking forward to see what Microsoft has in store in order to make these new technologies work with familiar Microsoft technologies. 3. Enterprise Social: As the millennials enter the workplace, they look for products that help them boost their productivity and are familiar to them in their daily lives like Facebook and Twitter. Only now have Enterprises started gearing up with Enterprise Social networks such as Yammer and started understanding the benefits. 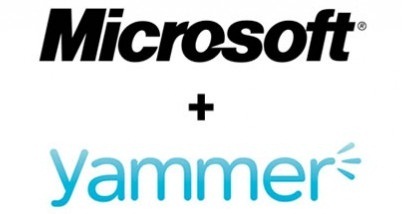 Microsoft’s acquisition of Yammer last year was a statement towards this trend. Rishabh’s team is keen to learn how Microsoft is going to integrate the various pieces of Social together with its gamut of technologies like Yammer, Skype and Lync server etc to create something truly powerful and valuable for the Enterprise. 4. Devices and Mobility: Mobile’s been the buzzword in the tech space for the past 4 years. It is now becoming the de-facto device even in the workplace. With multiple mobile platforms out there including Microsoft’s Windows Phone 8, there has been a strong push towards getting apps and solutions working across all platforms. Instead of betting on any one platform, the safer option is to go all in. That’s why Microsoft’s approach has to be non-biased and focused on what the consumer wants. Rishabh Software looks forward to see if Microsoft will follow that approach or wage a war on the other platforms. 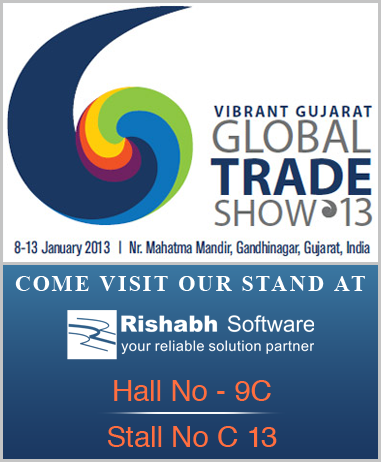 The Rishabh team hopes to have a successful conference and wishes the same to all attendees. Reach out to us at [email protected] or 1-877-RISHABH (1-877-747-4224). Wishing you all the best at the conference!